Modern women have super busy lives. I don't know many women that have the time to slave away on the treadmill or cross trainer for hours every day to achieve their goals. But this is how women are taught to lose weight or get fit by the media. 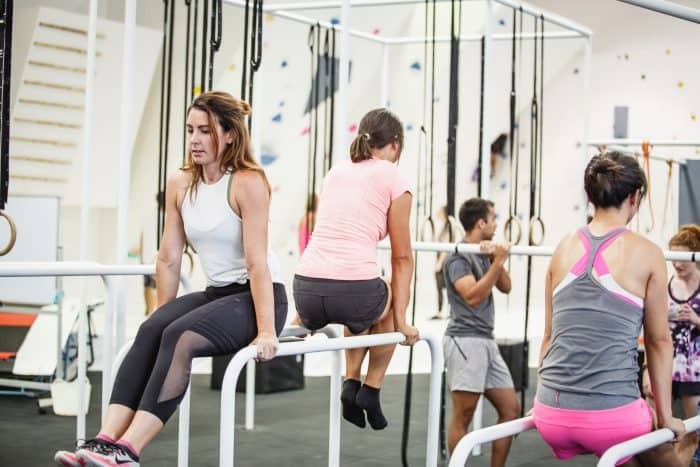 It’s therefore not surprising that women are confused and frustrated by what actually works and how to truly build a lean and healthy body they can be proud of. What if I told you that instead of slaving away on the treadmill for hours you could instead do a few high intensity focussed sessions each week that will turn you into a fat burning machine while you work, run errands and even sleep! Read on as I explore the 5 most common myths we hear daily about strength training and fat loss and how to get the most out of your workouts. First up, the age-old question: does cardio help you burn fat? The simple answer is yes. You're doing work and therefore you're burning calories. But just because something works doesn't mean it's the best option. Which is where many women go wrong. They spend hours on the treadmill or cross trainer when they could be getting much better results by changing their approach. Cardio training is great for conditioning your body for endurance activities. 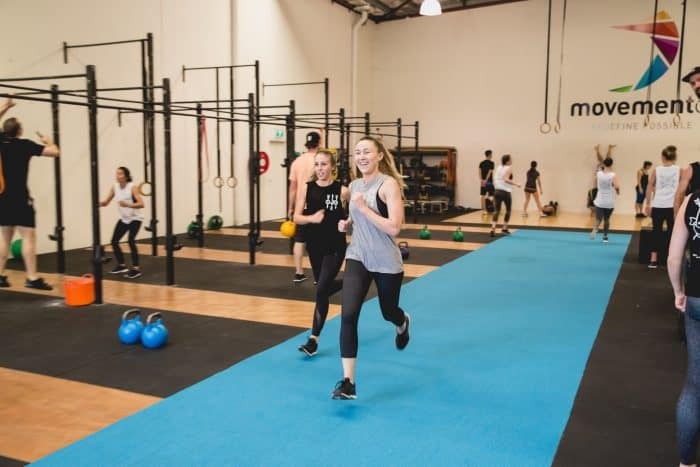 If you want to run a marathon or swim to Rottnest or compete in a triathlon you need to prepare your body for the event by running, cycling or swimming. If your goal, like most women, is to simply feel confident in your body, stay healthy and maybe "tone" your arms, legs and bum a little then running isn't the answer. A lean athletic body is the new goal for most women. So how do you get a body like an athlete? Simple. By training like an athlete. That means lifting weights, doing short, high intensity workouts and performing powerful movements. Boy do I wish it were that easy! Putting on muscle mass is tough. You need to do a lot of heavy lifting, eat a huge amount AND you need high levels of the right hormones, which makes it particularly hard for most women. The truth is that for the average woman training a few times per week and eating a healthy diet you will see some modest muscle gains from training but you're not going to get “massive”. The women you see in bodybuilding competitions have dedicated their lives and often sacrificed their health in order to add muscle and win competitions but it doesn't happen by accident. An important mindset change we need to make is to get clear on the difference between losing weight and losing fat. Losing weight is about decreasing the number on the scales. This includes water, muscle and other important things you don't want to lose. Fat loss is about reducing your stored body fat that acts like padding on your hips and thighs and makes you look bigger. If you look on Google you'll find countless examples of women actually gaining weight from strength training but losing fat and therefore looking leaner, fitter and healthier. Forget about your weight and focus instead on losing excess body fat and you might be surprised that you lose less “weight” than you expected but still look and feel amazing. 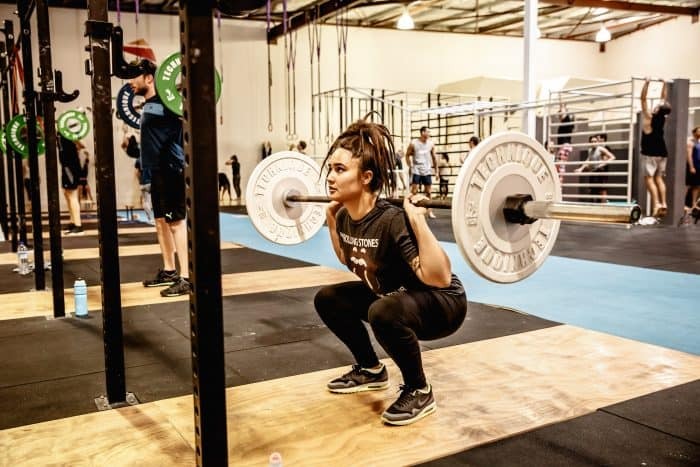 MYTH 4 – Lifting light weights for high reps will make you "toned"
The only thing that annoys us more than women not lifting weights because they don’t want to get huge is women lifting light weights over and over because they want to get “toned”. This myth is based on the same misunderstanding about how muscle is built and what it does. More muscle + less body fat = better-defined muscles. Body fat is just like padding that makes you look softer and less defined. But if you don't have any muscle, when you lose the fat you will just look skinny and boney instead of lean and curvy. It is important to remember that muscle takes up much less space than fat and therefore the same weight of muscle will make you slimmer and look more defined than the same amount of body fat. High reps of low weights will only increase your muscle endurance, not your body shape. It won’t make you look “toned” because you haven’t lifted heavy enough to build any muscle to actually show off. Unless you need to improve your muscular endurance for a specific sport or activity the focus of strength training should be on building muscle and strength, not muscle endurance. So don’t expect to do hundreds of bodyweight squats and get a toned booty. Add some weight to the bar and get a quality coach and then the magic will happen. Every few months we get bombarded with media pieces on how "you need to spend 60 minutes running to burn off a cupcake" or "cycle 90 minutes to burn off a donut". I have already discussed, however, that cardio isn't very efficient for fat loss. Most women these days are super busy. 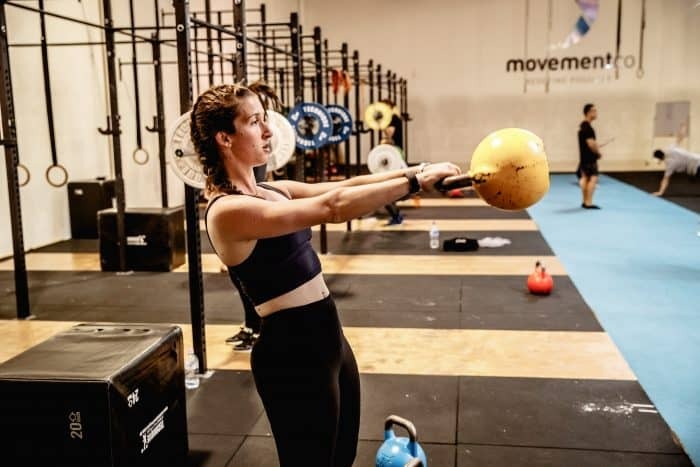 Spending hours at the gym each day to lose fat whilst trying to juggle a family and career and look after themselves isn’t possible for many women. What if I told you that instead of spending hours lifting some light weights and walking on the treadmill you could do a high intensity 60 min Strength or Conditioning session that will make your body burn fat all day long? 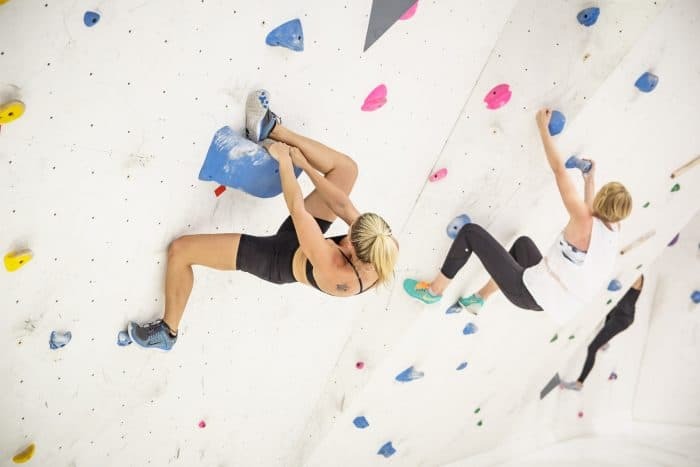 High intensity strength training is super effective because the amount of energy burned during a workout is actually quite small compared to the amount burned the other 23 hours of the day while you recover. Most fat burning occurs between training sessions while your watch TV, sit at work, play with your kids or even when you're sleeping. 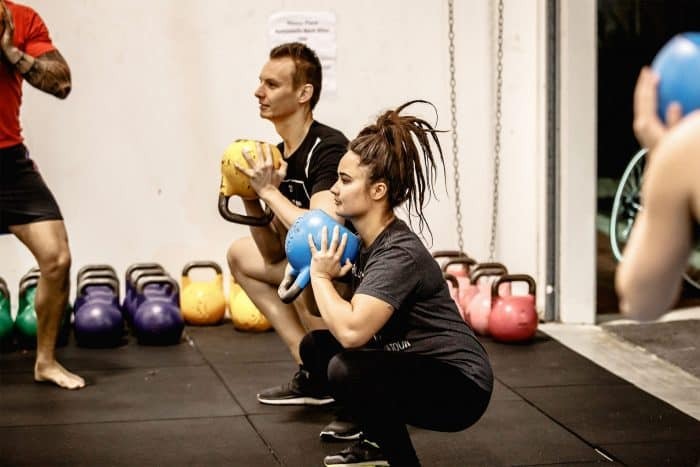 Therefore, your training sessions should be geared towards building muscle and boosting your metabolism, not just "getting in the fat burning zone." But that sounds like it goes against everything I have said so far, right? We have already established that strength training is the most effective methods of fat loss and body composition change. But that doesn't mean it needs to be achieved through lifting weights. You have a perfectly good set of weights that is readily available 24/7 – yourself. 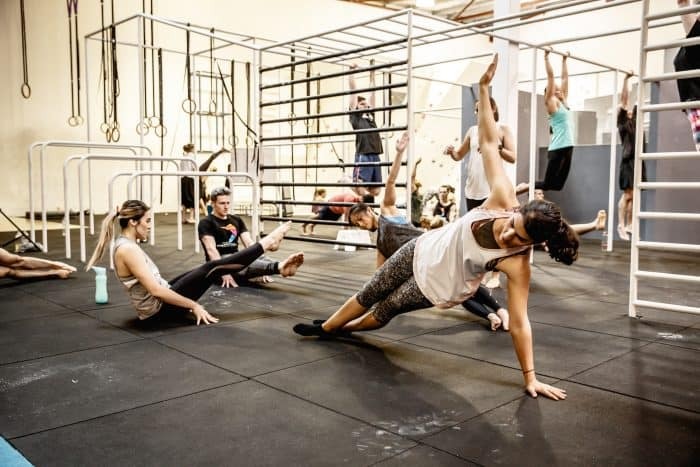 Bodyweight strength training such as Calisthenics uses your own bodyweight to provide the perfect challenge for your body to build muscle and burn body fat. And please don't wait until you have lost weight before trying it. All bodyweight exercises are easily modified for beginners of all levels. 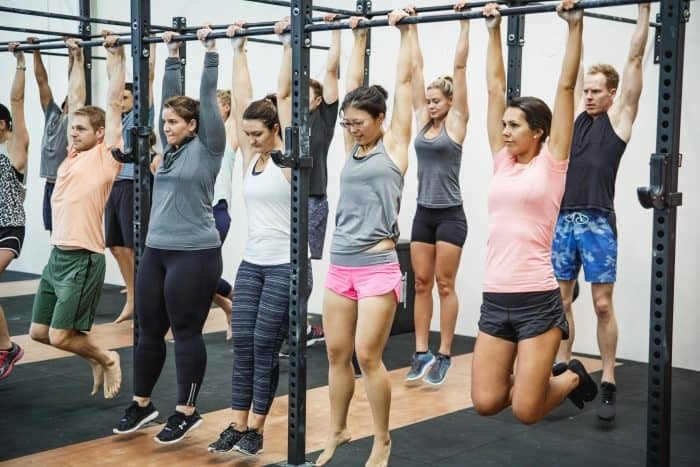 If you look at women who do bodyweight exercises like pull-ups and pushups and handstands they get a really natural looking lean body shape. Before we finish I want to touch on the emotional and mental challenges of strength training and fat loss. You will meet people that support you and you will meet people that will delight in telling you how you should look and train. 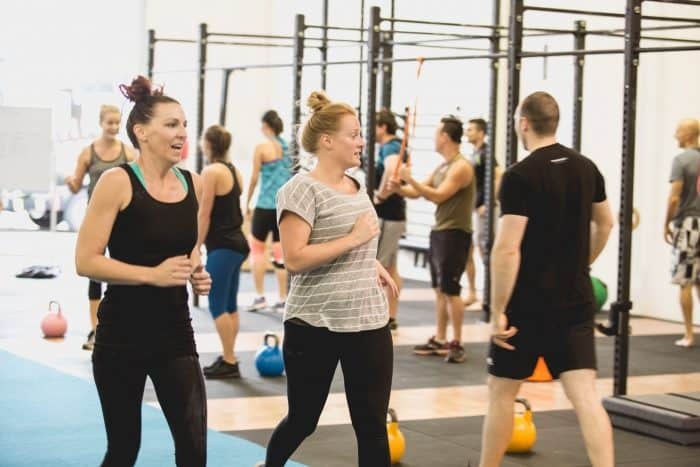 The fitness industry attracts a lot of people that believe that their fitness choices are the best and only choice and that you should follow their methods. These people are often intolerant of other people's fitness choices but you should focus on what is best for you. If you enjoy running because it’s quiet time to yourself or you enjoy the meditative nature of swimming laps in the pool don’t drop that just because I tell you it’s not the most effective method of fat loss. Doing some running is always more effective than doing nothing. Instead, focus on adding some intensity within your sessions, not instead of them. Remember - it's your body, your life and your results so do what is best for you and enjoy the journey.